Your technician was friendly and explained what was wrong very clearly. Thank you for taking the time to leave this review. We work extremely hard to create a culture of extraordinary work ethic and a high level of customer satisfaction. 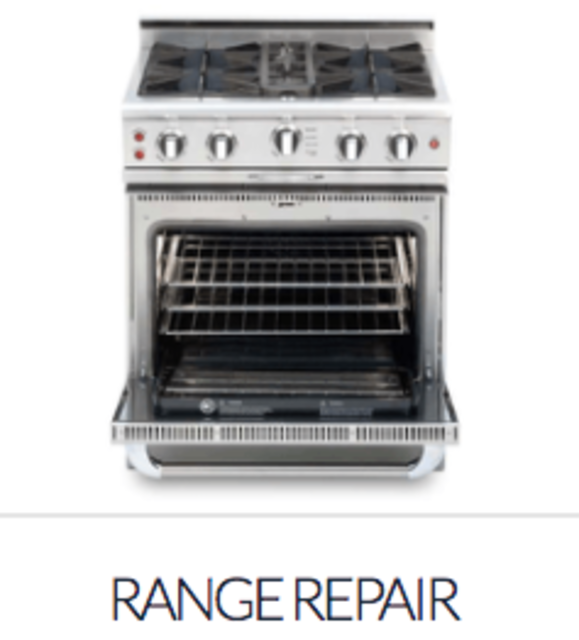 Thank you, Better Care Appliance Repair. Washer Customer care Lucas right to Ben the Technician was Best in Class Service. Booked appt got me in asap due to water leakage. Ben the Tech did a thorough investigation to support what to due about my washer. Looked for parts got back to me in a hour. 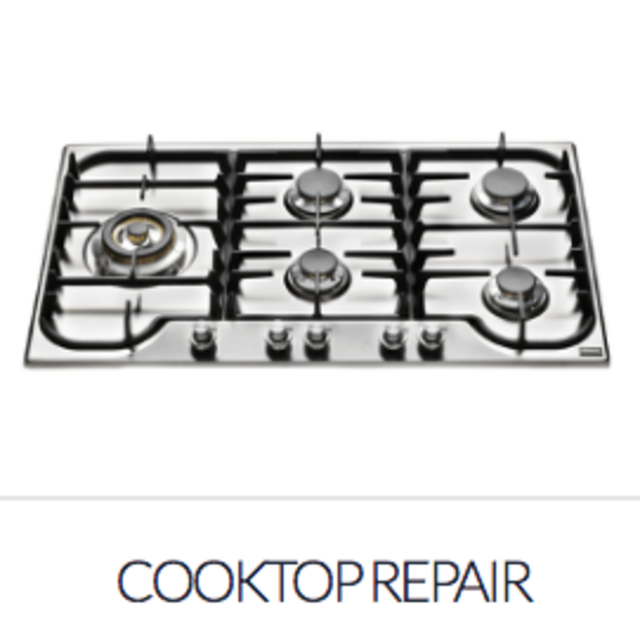 I would use Best Care for all my appliances going forward. 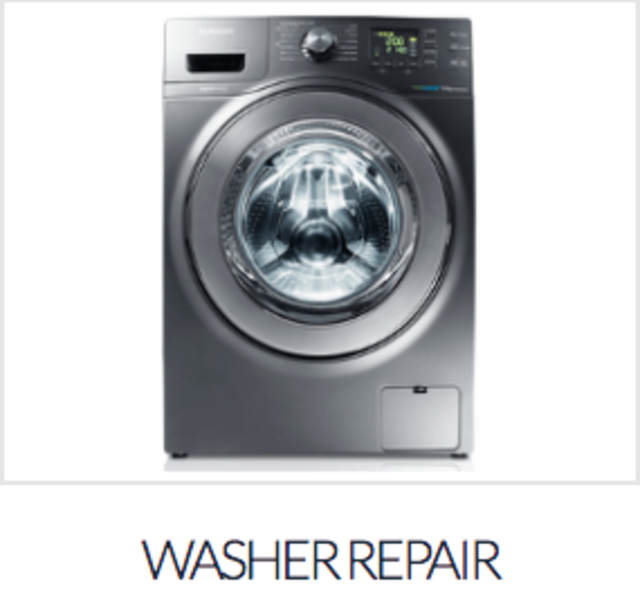 My 5 year old Samsung front load washer sometimes had burning smell after spin circle. Alex replied quickly, he was so experienced that he point out the problem right away and told me it would cost a lot to fix and suggest buying a new one till the problem getting worse. I really appreciate his expertise and honesty. He also patiently answered my questions about washers and gave me good advice. I will definitely go to him whenever my appliances have any issue in the future. 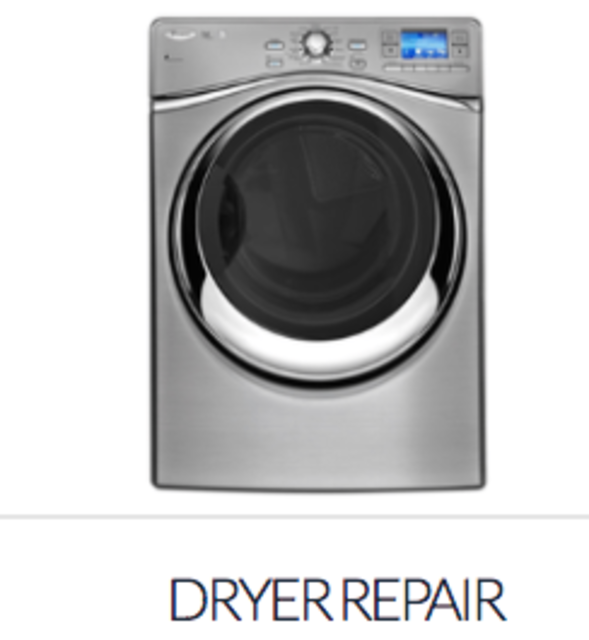 Service technician arrived on time, did great work, took care of both the dryer and the rest of the home, and provided me with great advice on preventative maintanence. Alex was very professional and personal . My issue was fixed with excellent same day service ! At first evaluation, Alex found the problem is the INF-switch and needs to be replaced. We agreed the total cost including the necessary parts and labor to be $400. Everything seemed simple and straight forward. A couple of days later Alex returned with the new switches and replaced the old ones with new. All done, paid the balance and we were happy. Then the following 2 weeks or so the troubles started. Alex was call back again and after more examination, we found that the new switches are not the same one as the original. After Alex gave up and left, I spent hours on the web and found that the manufacturer's replacement part number actually applied to 3 different types of the switches. Local parts suppliers where Alex sources carry the wrong, older models only. Thus not functions properly on my stove. I contacted Alex again and explained the situation, and he 100% agreed that the blame should be on the manufacturer then he offered me the full refund for the work except the initial call charge. The stove is not fixed yet but his offer of the refund (may not be 100% fair to him) makes me happy and gives me the full confidence in Better Care. Now I am waiting for the arrival of the exact switches I need, then replace them by myself. But I am sure I will give Better Care a call when the new repair projects occur in our household! we had a leak from the evaporator on our fridge. turns out it was a known flaw and the repair man knew exactly what he was doing. got things fixed in no time. Fast Professional great service. 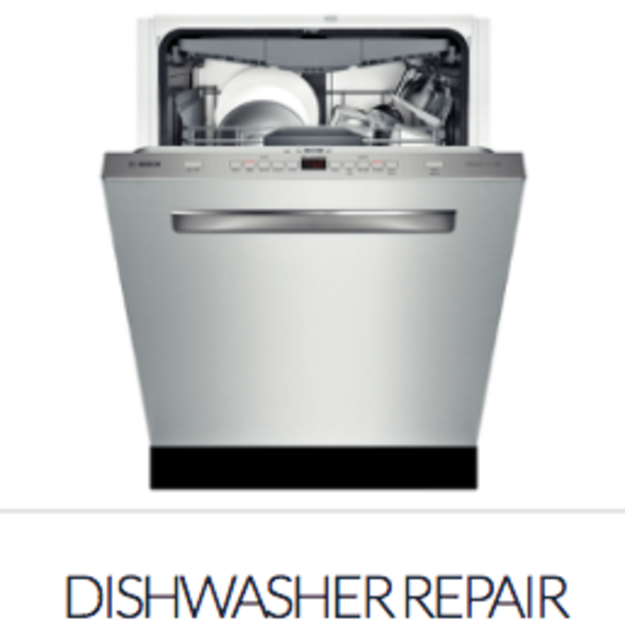 I will be using Better Care for all appliance related services going forward. The motor needed to be replaced, Alex did so quickly and efficiently. Very happy with his work. 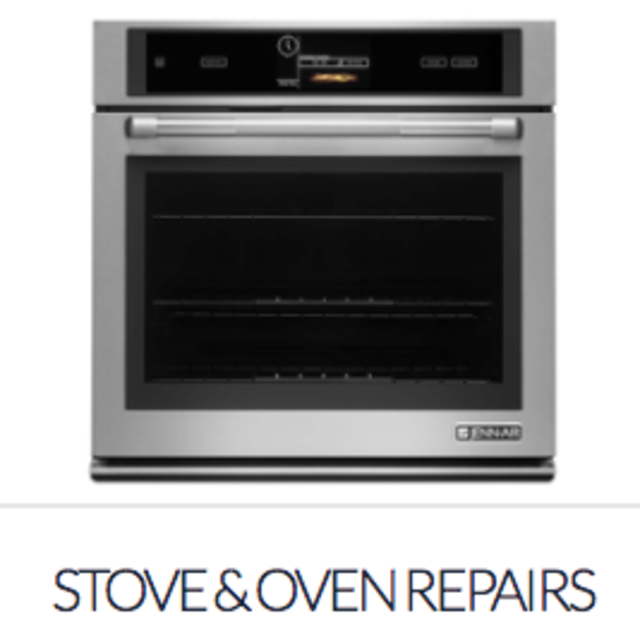 We offer Same Day appliance, Warrantied & Affordable Appliance Service and Repairs in Vancouver and surrounding cities. All Makes and Models! 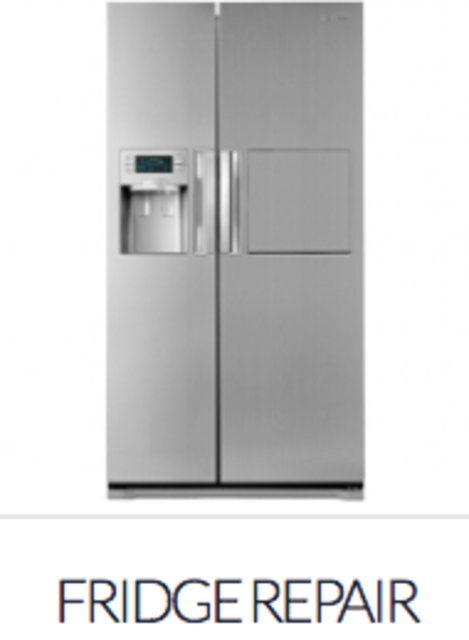 We can supply appliance parts on the same day, if we have them in stock. We can order in almost all parts if the price makes sense to the owner.